The Variable Size Tenon Insert Sets are used in the Master Insert Holder. Each size comes with three versions of that size (A, B, C) to give more flexibility in the size of the tenon. Choose from 14 different sizes in the drop-down window below. The Variable Size Tenon Insert Sets are for use with the Master Insert Holder. Each size comes with a set of 3 inserts, A-B-C. Each insert varies slightly in size, to compensate for differences in your bit and the type of wood used. 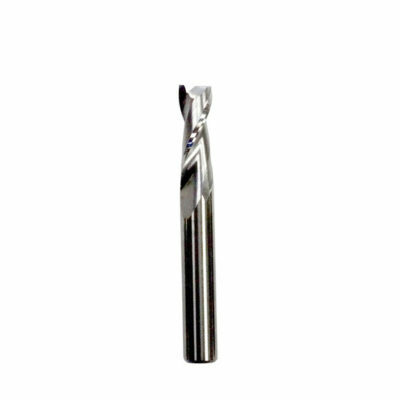 All Tenon sizes use a 1/2″ cutting bit. Choose the tenon size from the drop down window. 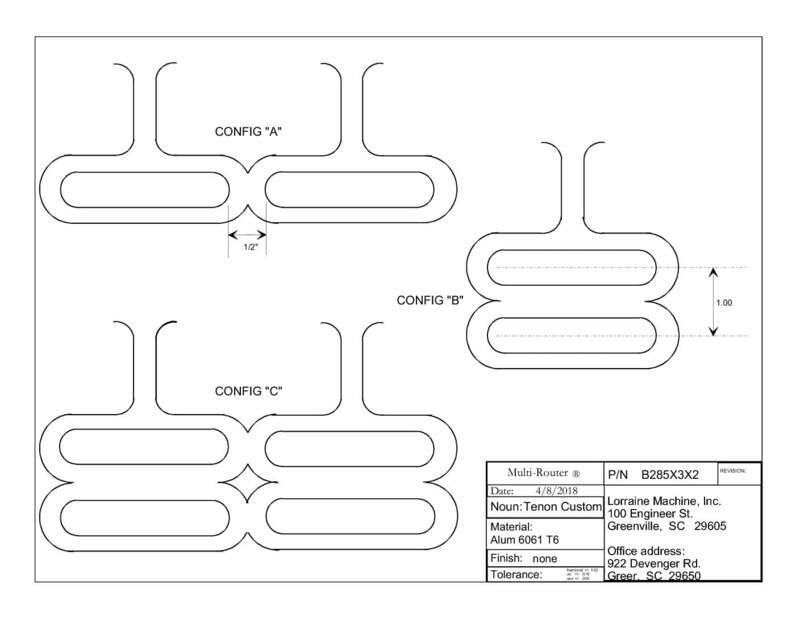 Variable size templates are used to compensate for dimensionally inaccurate cutting bits. 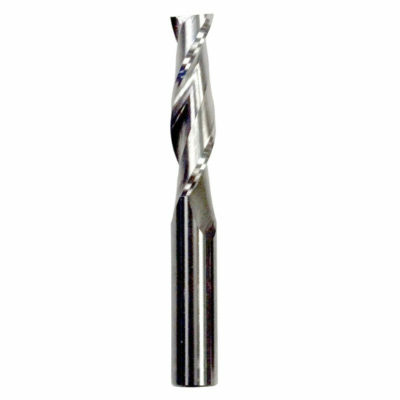 Undersized cutting bits may be caused by sharpening the bit, or by inaccuracies in the original size of the bit. 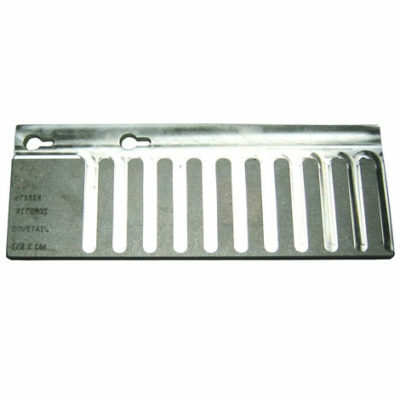 The Variable Size Template System consists of fourteen different sized tenon templates. Each tenon size comes with a set of three inserts marked “A”, “B”, & “C”. The woodworker selects the size insert that is needed, attaches it to the master, and makes the desired tenon. Of the three sizes “A” is on dimension, “B” will produce a tenon .010 smaller than “A”, and “C” will produce a tenon .010 smaller than “B.” This will give you a tremendous amount of flexibility if you sharpen your bits, or if you machine different species of wood. Use with the Master Insert Holder on the Mulit-Router to achieve a rounded corner tenon. Choose from 14 different size tenon insert sets!